Stevenage and Knebworth Locksmiths are based in Hertfordshire but cover all areas of Buckinghamshire, Oxfordshire and Bedfordshire. We strive to achieve a high level of service for all our customers, whether you are interested in installing CCTV, Access Control or any other security product. We cater for all your security needs in Knebworth, Stevenage and the surrounding areas. 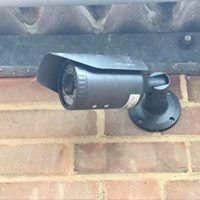 At Stevenage and Knebworth Locksmiths we supply and install a wide range of cameras for homes, business and shops as a way of catching crime or simply for reassurance. Whether you are protecting your premises, merchandise, customers or to monitor your staff, we can help you find the right security product for you. 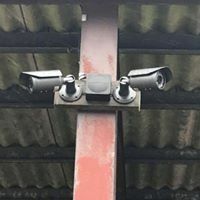 For more information or a free no obligation quotation for any of Stevenage and Knebworths Security services, call us today on 01438 518892.